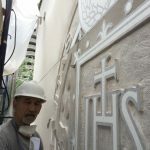 In our last post, we described some of the work we’d been contracted by Fordham University to complete. 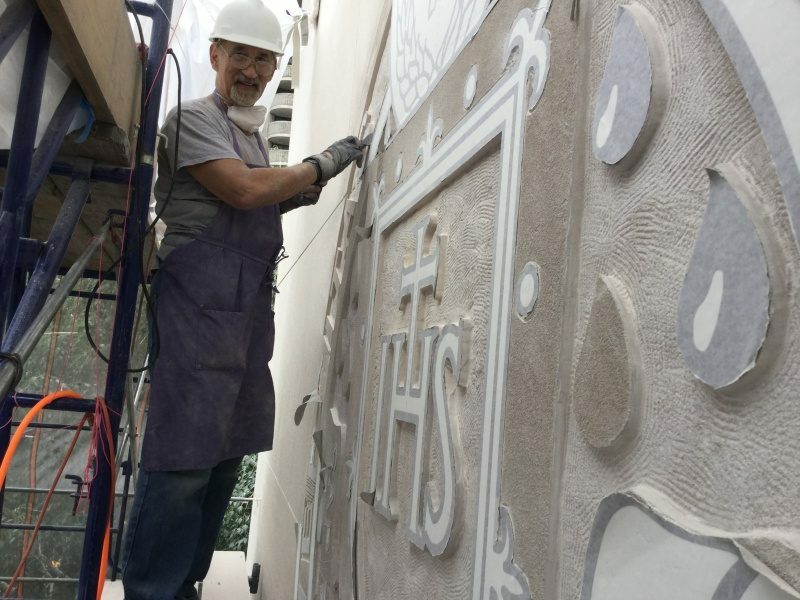 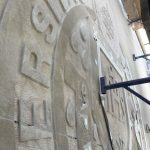 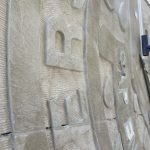 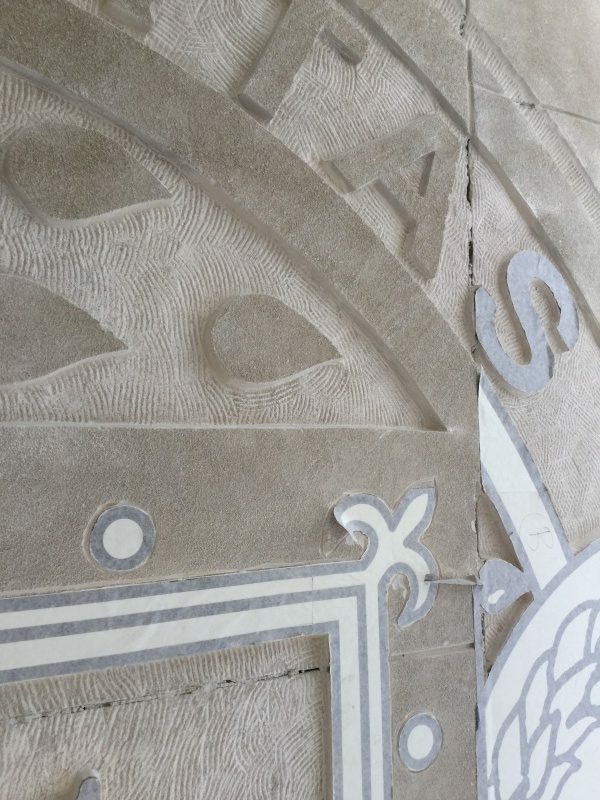 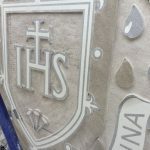 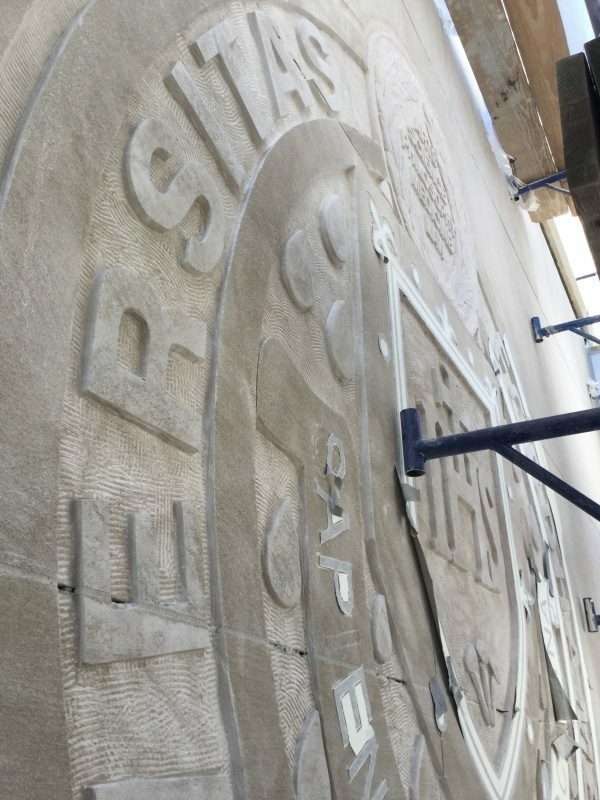 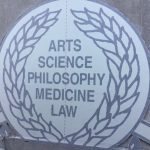 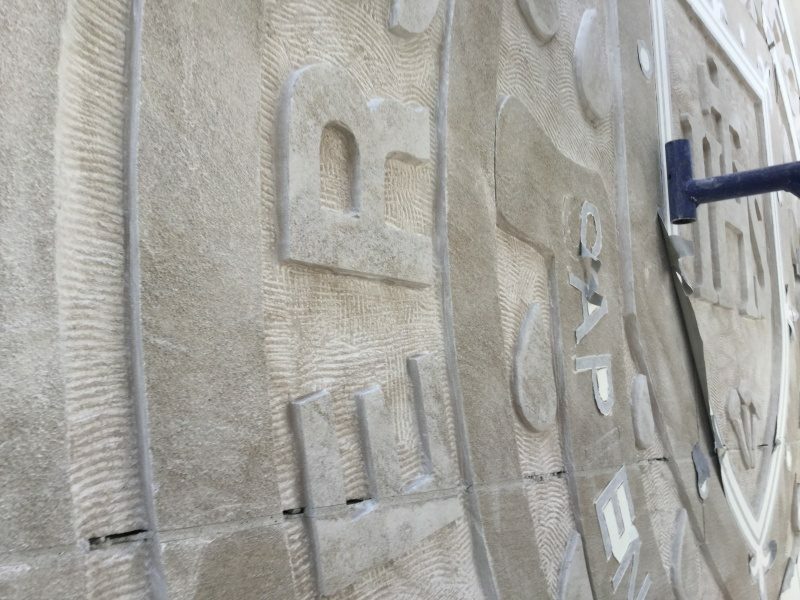 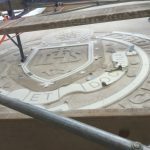 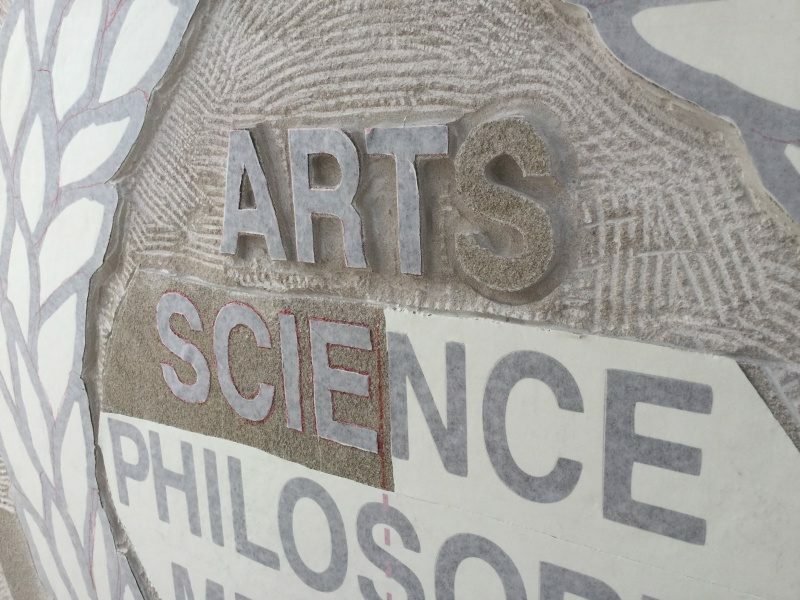 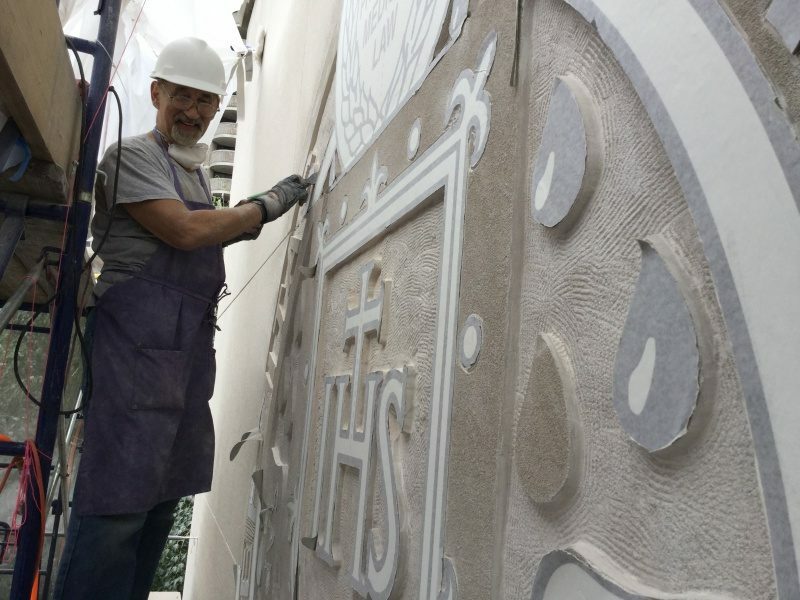 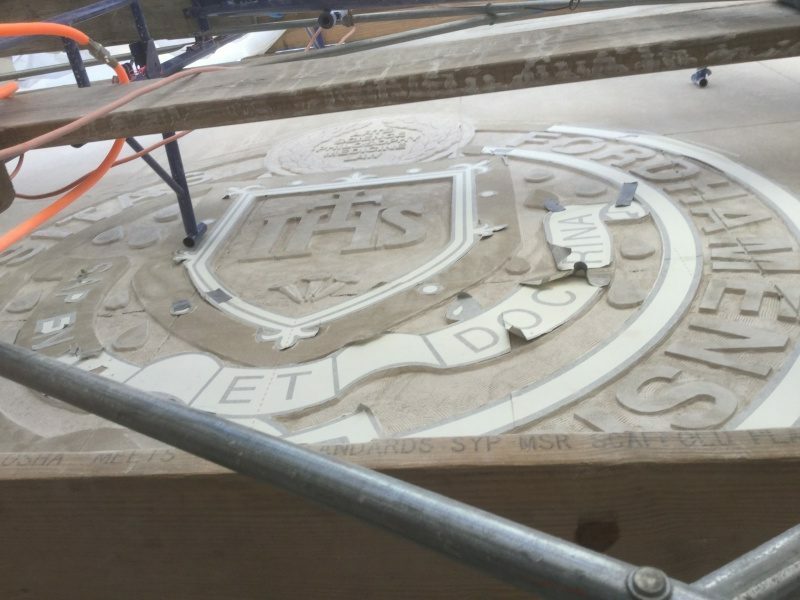 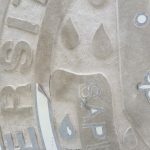 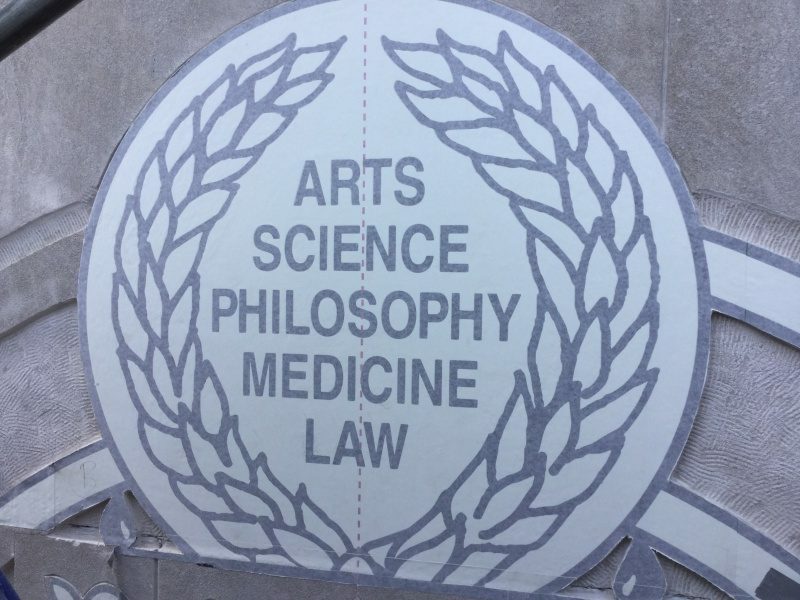 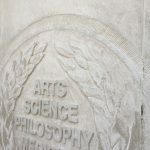 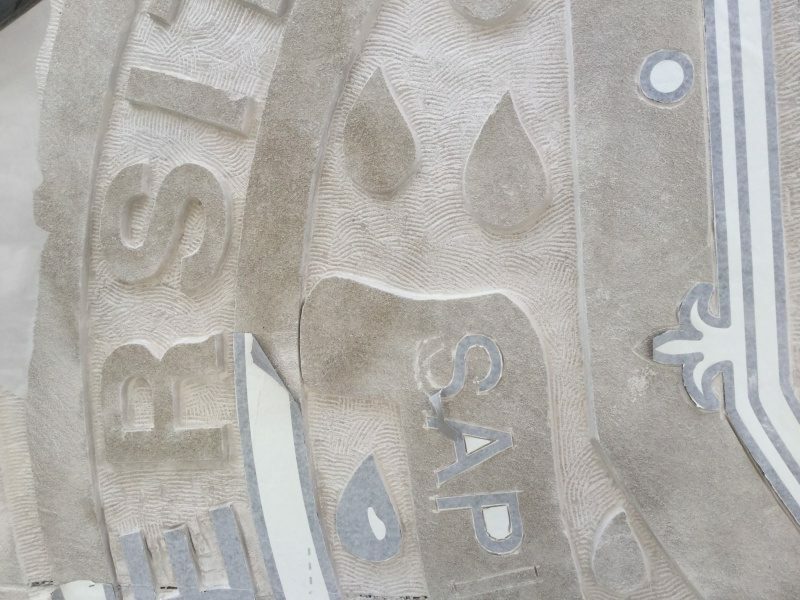 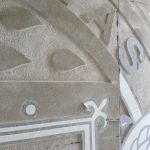 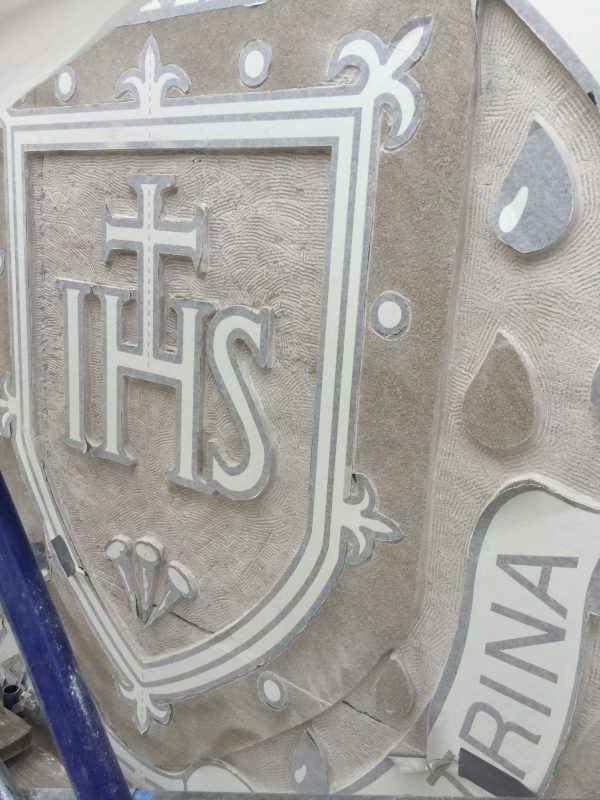 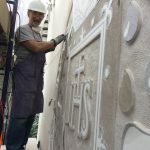 In addition to those carvings, we’ve been working on a new seal for the Lincoln Center Campus. 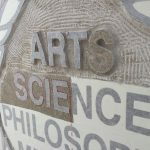 You can find photos of this work in the gallery below. 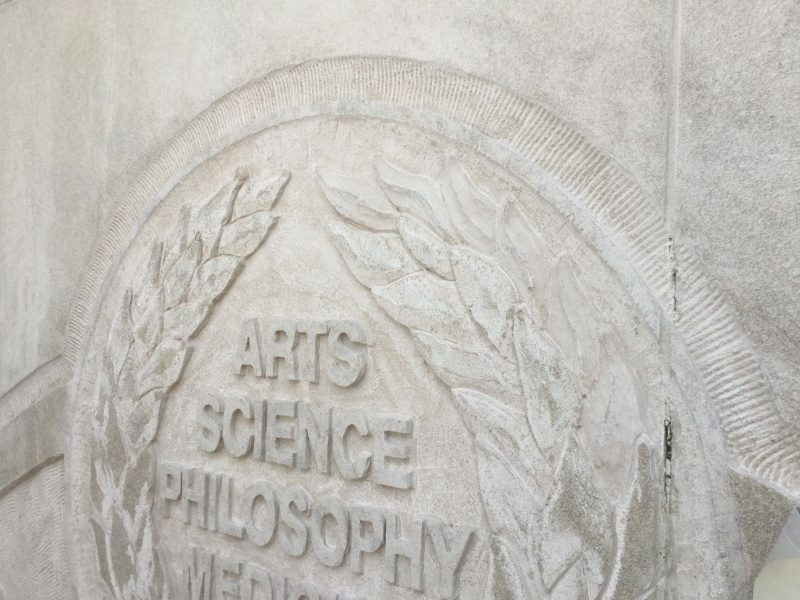 All artwork is owned by Fordham University. 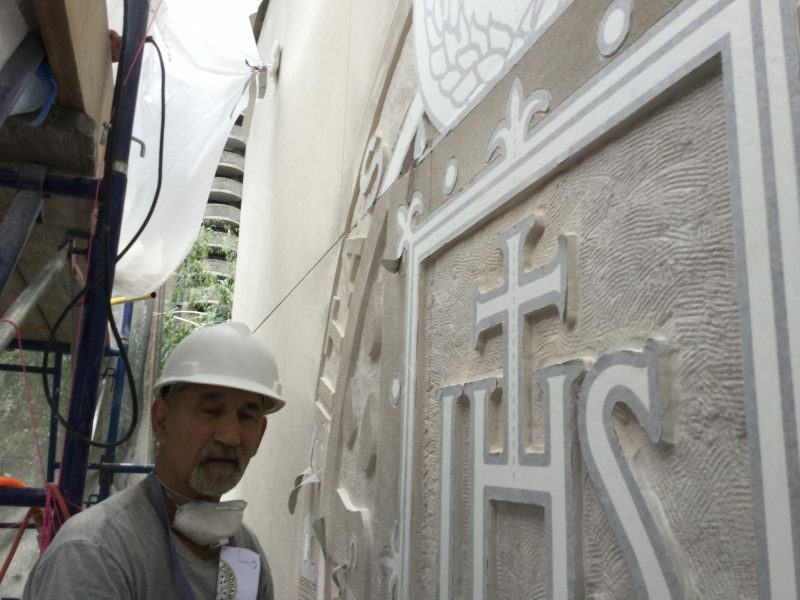 This entry was posted in News, Projects on August 20, 2016 by Boom Visibility.